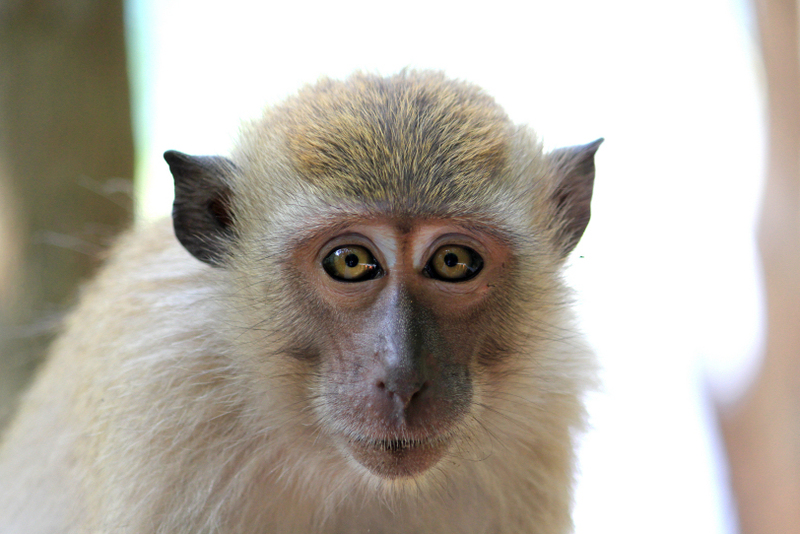 a juvenile long-tailed macaque near lake of the pregnant maiden. 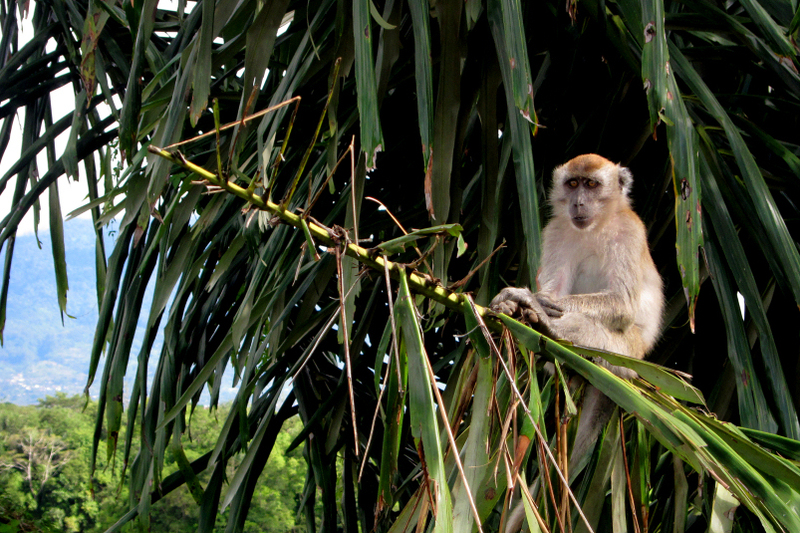 langkawi, kedah march 2014.
a long tailed macaque on a newly acquired palmus 2000 racing broomstick. sianok canyon, bukittinggi january 2013.